View Our 360 Virtual Tour! 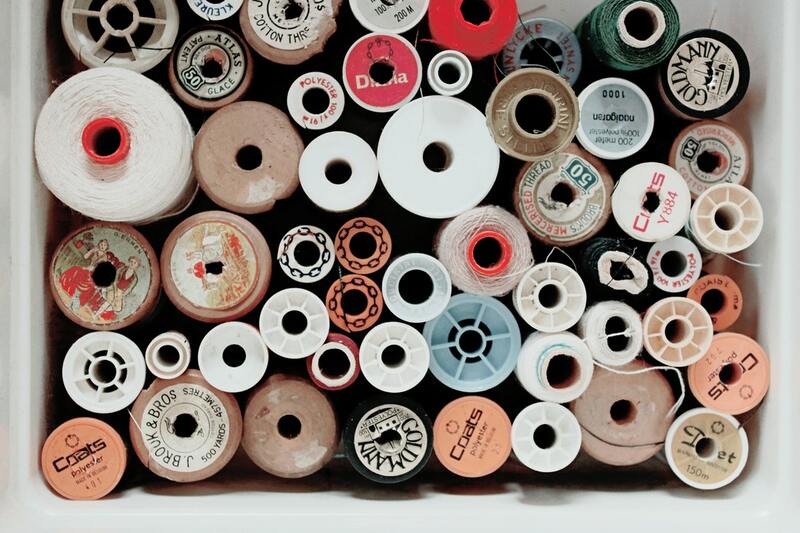 View Our Sewing Thread Range! View Our Range of Other Products! PLEASE NOTE: All operations have now moved to our Birmingham branch. Welcome to the Nova Trimmings Ltd website. Established in 1971, we are a wholesale cash and carry business. A family run company of Haberdashery suppliers, Sewing supplies wholesale our head office and trade warehouse is based in Birmingham. 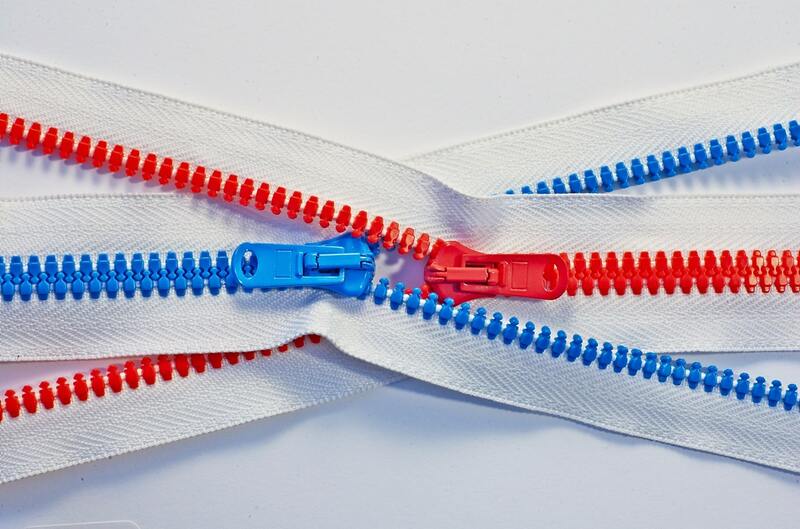 We stock a vast range of quality products at competitive prices - our extensive range of zips include, no-3 closed end nylon zips, no-5 open end nylon zips , no-6 moulded nylon open end zips and invisible closed nylon zips.We are able to create any zip to your specific size, type and colour - (minimum quantities apply). SUPERSTITCH is our own branded collection of sewing threads - 120s spun polyester available in 500 yards 1000 yards ,5000 yards overlocking cones and Bulk 80s overlocking cones. 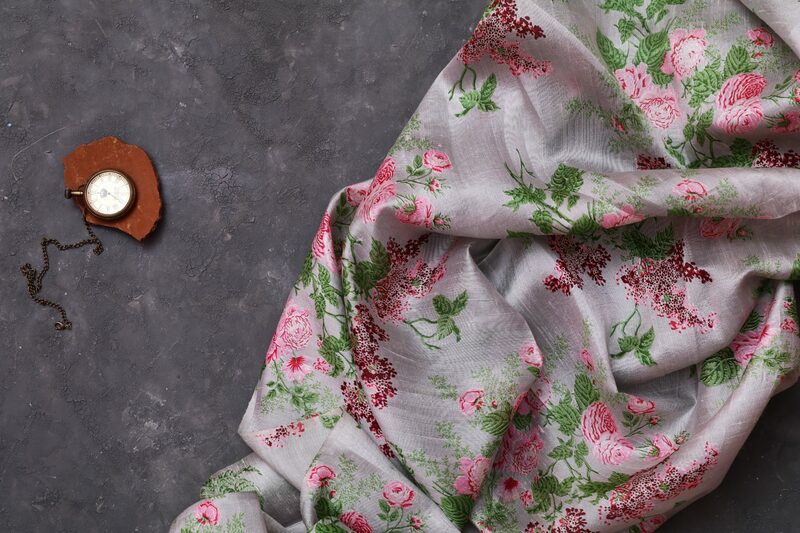 As Haberdashery suppliers our Birmingham warehouses carry a vast range of haberdashery, craft items,braids and trims for sewing, dress fabric, dress trimmings and curtain accessories as well as specialist products associated with the industry. You can now purchase all of our Haberdashery trimmings online but if you are looking for a specific item which is not listed on the web site, please visit the Birmingham warehouse or contact us by email or phone.